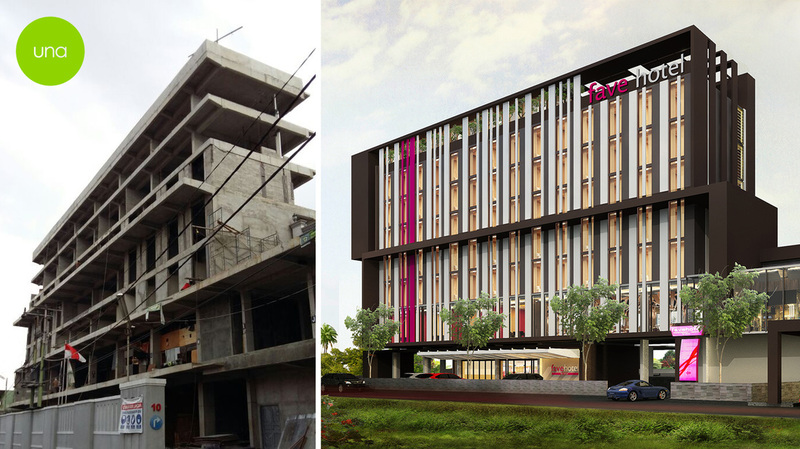 Fave Hotel Pekanbaru construction progress. 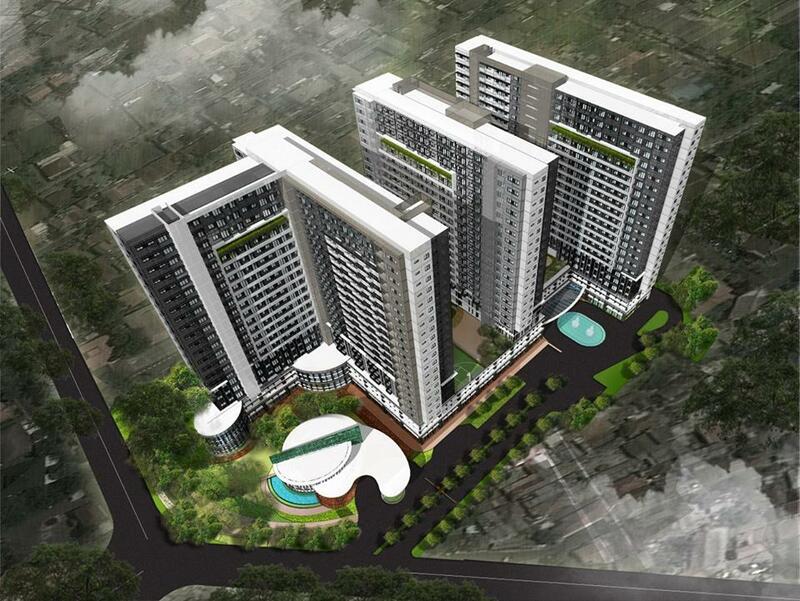 ﻿Weston Hotel Pekanbaru﻿, Site ara 928 sqm, Building size approximately 6000 sqm. Construction has begun, will be complete around 1 yeah. Exciting new project at Bogor, an apartment mixed with commercials. Site area 16.041 sqm, Building area approximately 90.000 sqm (all phase). new architecture model has arrived in our office. 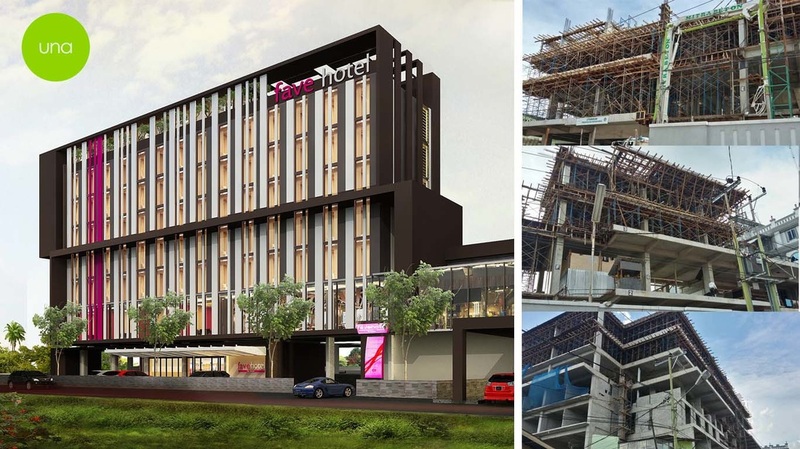 After some delayed in 2014, Max One hotel Pemuda begin to take shape now.